Key Telecom, Inc. offers business phone systems and telecommunications services including installation, service, repair, cabling, paging, and background music solutions all throughout New Jersey, Pennsylvania, and New York City. 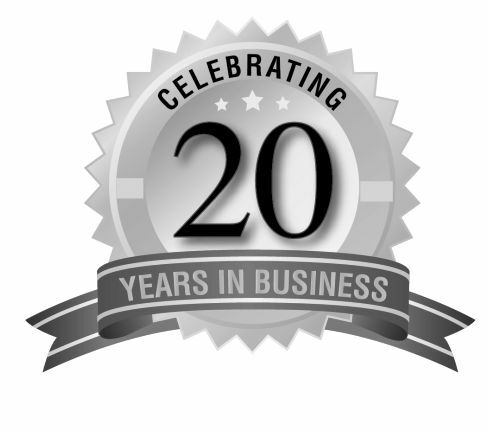 We have over 20 years of experience providing all business telecommunications services. Key Telecom, Inc is a Re-seller for ESI, AVAYA, Nortel, Polycom, Panasonic, Samsung, and Vodavi (Vertical) business phone systems, new and refurbished..
Key Telecom is also a major provider of elevator communication systems to a wide clientele in New Jersey and the Manhattan area.Key Telecom is also a major provider of elevator communication systems to a wide in New Jersey and the Manhattan area. We provide communication systems to businesses small and large. It is our mission to provide our customers with satisfaction, service you can rely on, and the best pricing around. The phones at your location are connected to a remote phone system via the cloud. Although your initial equipment cost can be low, it's important to factor in your monthly reoccurring cost for the life of the contact in comparison to ownership of an on-premise system. Offers the same features and more than hosted, but can be economically more affordable long-term. A great solution for customers that require the flexibility of relocating phones and system management. Typically the most affordable option because it requires less expensive equipment and can be retrofitted to existing cabling. The operating system meets or exceeds the feature requirements for most businesses. Most business pay too much for long distance because they don't know where to find the best deals. We do! We'll analyze your call traffic, data usage and types of circuits you’re paying for to determine which of the several carriers will have the opportunity to bid on you services. While we are proud of our huge network of suppliers, we remain strictly vendor-neutral and objective. This allows us to focus on finding the best solutions for our clients. Call today for a free cost analysis. Think your getting the best rates for your Voice & Data services?